Tired of Skewed Lines in Your Photos? Use the Camera App&rsquo;s Hidden Level. 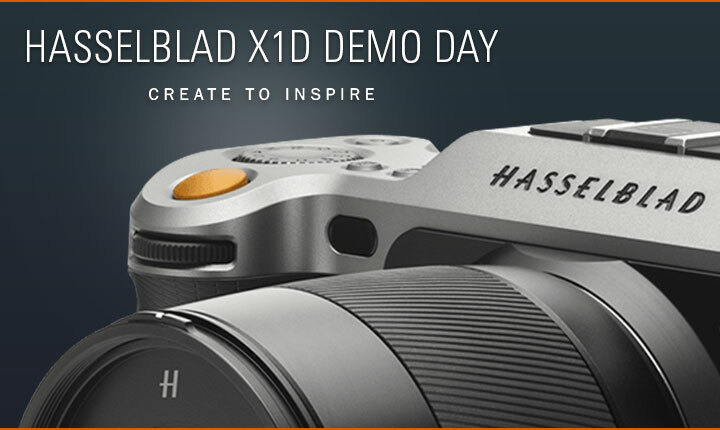 A Photo Production Event Sponsored by Hasselblad, Wacom and Epson. Event Address 1 9057 Gaither Rd. Mac Business Solutions reserves the right to modify the event format, content and all relevant materials without prior notice. Mac Business Solutions may also substitute instructors/presenters if necessary, and in rare circumstances cancel the event. If an event is cancelled, Mac Business Solutions will notify registered participants by email. Also a full refund will be given if you registered for a paid event and does not include compensation for third party expenses associated with travel and accommodation. We reserve the right to refuse your registration at our sole discretion. Registration fees will be refunded if you registered for a paid event. Mac Business Solutions does not accept responsibility for any loss or damage to, nor for any personal injury incurred by, attendees at our events, whether within the event venue or otherwise. In addition, Mac Business Solutions reserves the right to limit the number of attendees per client organization in cases where demand exceeds availability of seats. The fees listed for each event is per participant and includes seminar materials, lunches and refreshments (if any). Payment must be received in full at least two days before the event. new XCD 120mm Macro lens. Experience the world's best medium format mirrorless camera system! Drop by for a product overview and a chance to shoot with the camera.